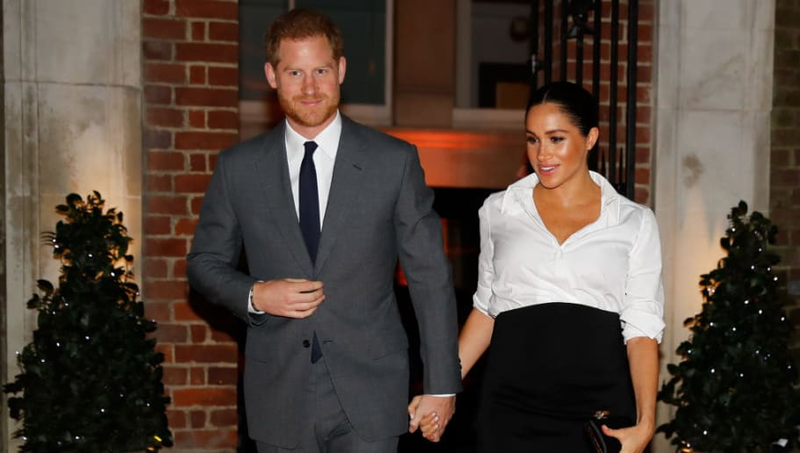 Ever since the youngest of Prince Charles and Princess Diana's sons was wed last May, it seems like no one can get enough of the newest royal couple. Prince Harry and wife, Meghan Markle, already have one Lifetime movie out about their meeting and engagement--and another one is on the way this year, set to chronicle the newlyweds' first year of marriage. Harry and Meghan: Becoming Royal (the working title of the new film) is set to premiere this spring. In a press release, Lifetime described the movie as "pulling back the curtain to reveal the untold joys and challenges of life inside the royal family." If you're a fan of the original Lifetime movie about the life of the Duke and Duchess, Harry and Meghan: A Royal Romance, be prepared: things may look a little different in this new installment. Lifetime confirmed that a new set of actors will be playing Meghan, Harry, older brother Will and wife Kate Middleton. Lifetime definitely isn't new to the royal couple biopic game. In addition to A Royal Romance, which premiered in May 2018, the network also made a movie shortly after William and Kate's marriage in 2011, which told the story of the couple's meeting and engagement. The first movie had us glued to the screen, and we have high expectations for the upcoming sequel.